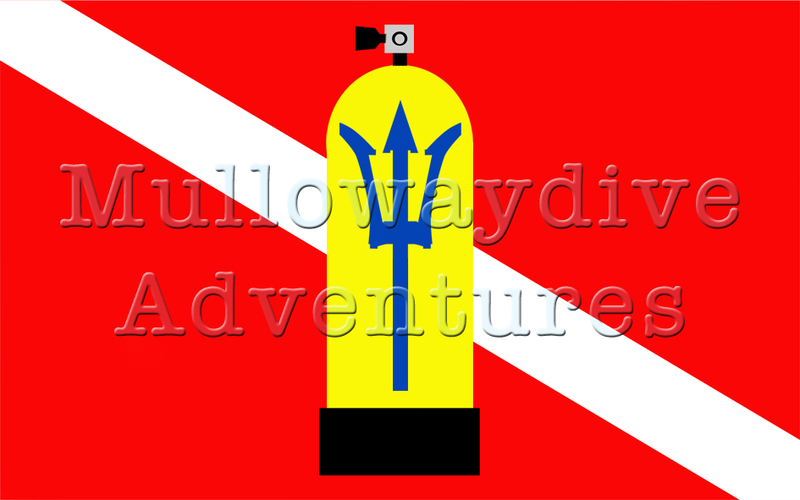 Mullowaydive Adventures was set up by a bunch of people who are passionate about scuba and want to share this awesome sport with their friends. Although the team is made up of only free lancers, we are all professionally trained by internationally recognized diving organizations. We are also experts in our own fields such as underwater hunting, underwater photography and fishing! At Mullowaydive Adventures, our main aim is to introduce people to scuba in a comfortable and conducive environment so that they will grow to like and continue with this wonderful sport. We do our best and hope mother nature do the rest! Other than providing professional scuba training, we also provide sale of equipments from our partner distributors as well as trip arrangements to exotic/popular diving destinations. We are dealers for the following: Dive Rite, Poseidon, Ikelite & GUL Performance Apparel. At Mullowaydive Adventures, we also provided technical advises & supports for Underwater Commercial Photography & Filming.